In 2015, Governor Pete Ricketts met with Kawasaki leadership in Japan during his first trade mission to Asia. Following the trade mission, Kawasaki announced their intention to locate its first U.S. aerostructures production line in Lincoln. The latest Governor's Office Updates: New Budget Analysis Highlighted, Facebook Invests in Nebraska, and Gov. 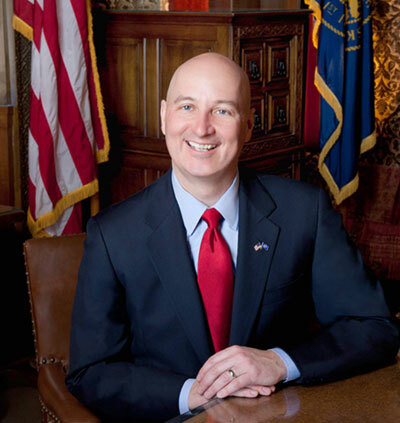 Ricketts Signs Pro-Life Legislation.